A gentle hand cream for all skin types. Enriched with sweet almond oil and shea butter, this hand cream moisturises and nourishes skin. 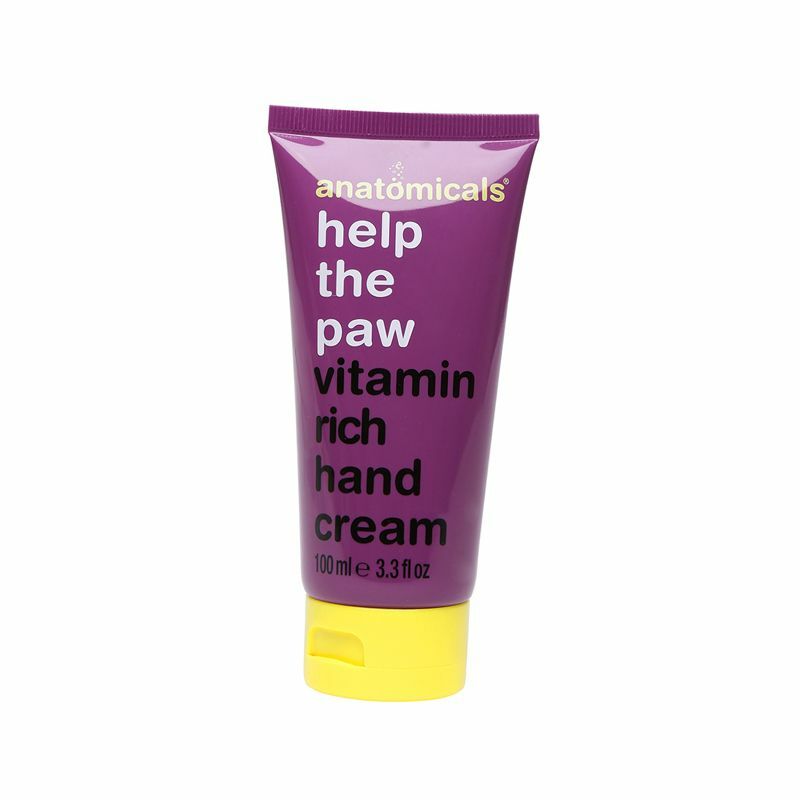 Being rich in vitamin E, this cream helps provide softer, smoother hands. -Use the hand cream after a shower when skin is most susceptible to hydration. -Pat your hand dry and gently apply the lotion on your hand.